Timotay are official Easigrass Installation Partners – Synthetic grass offers endless possibilities for managing your lawn and ensuring that it looks fresh and lush whatever the season; perhaps you want to revitalise a troublesome garden? bring life to an urban space? build a safe environment for your children? or install an immaculate sporting surface? - Easigrass has an artificial grass solution for almost every use you can think of, combined with expert installation by Timotay – get in-touch today 01933 665151. 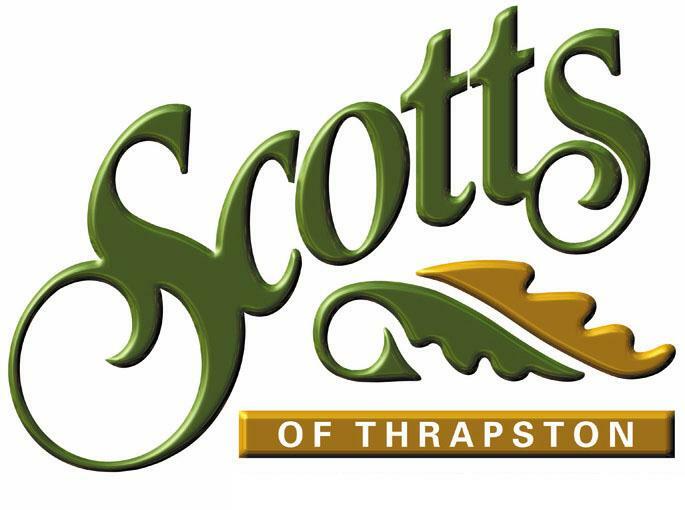 Scotts of Thrapston- Leading Manufacturer of Bespoke Timber Products. Working in partnership with Timotay, Scott’s of Thrapston manufacture beautiful equestrian buildings, summerhouses, garages and outbuildings, Scotts of Thrapston is a master in timber engineering, ensuring high quality work, without compromise..
Click here to visit their website..